The ultimate adjustable but rigid mount form RAM comprising two 1” ball mounts and a super short 1” connector arm. 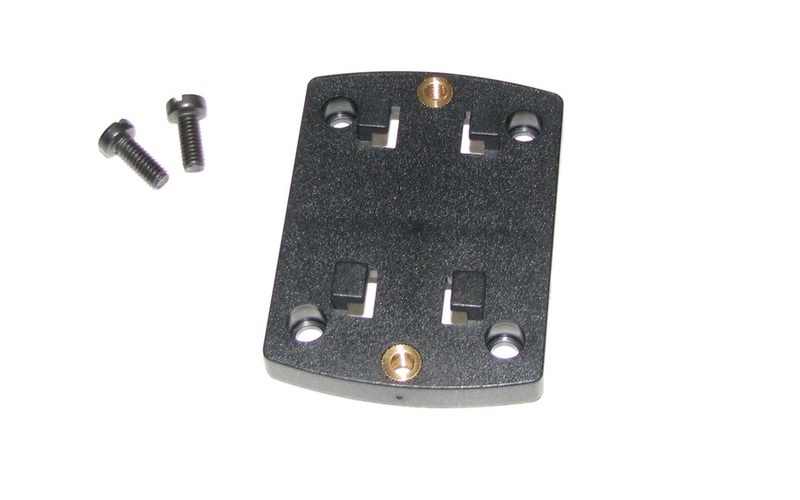 This mount has a diamond shaped base for attachment to your panel on one end and the same adapter on the other end for connection to a Richter adapter for your Oudie back plate or your choice of PDA mount. 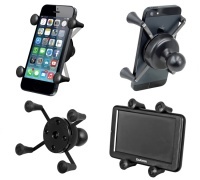 Very solid mount with no compromise. 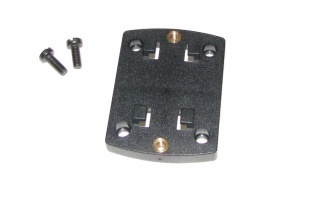 Add a Richter Plate to use this mount with the standard Oudie Back plate.